Learn to make adorable decorations with a needle, cushion, and some felt. 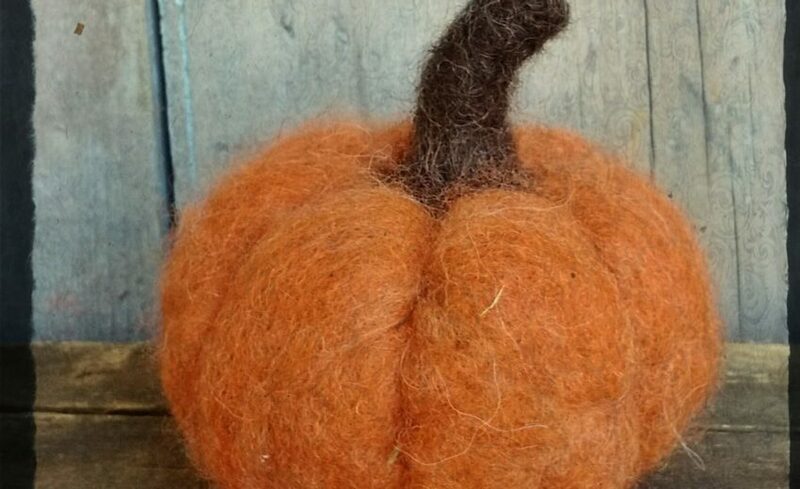 Project will be a needle felted pumpkin. All materials provided, including a foam felting pad and two felting needles.